Mark your calendars! 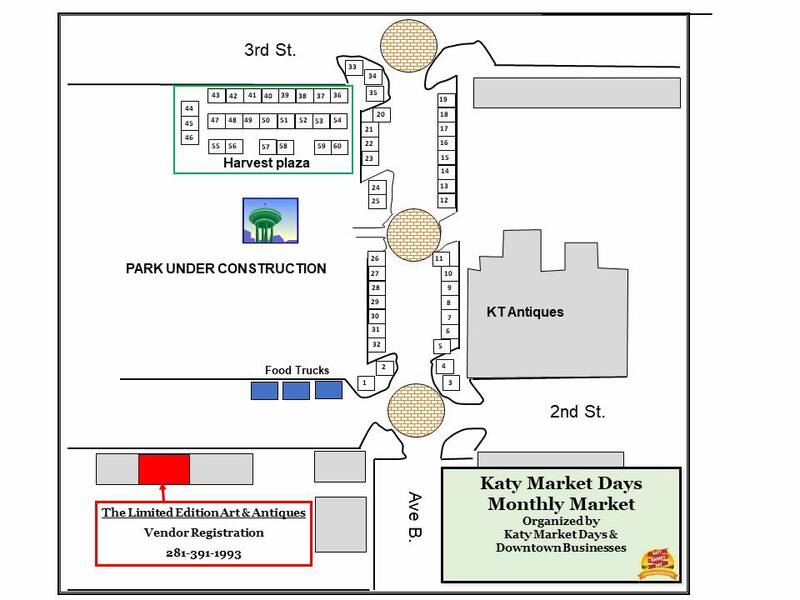 Katy Market Day will be hosting a British Car Show. The show will include all British cars! While you are in town shop 60+ vendor booths, our great boutiques, antique and gift shops, and visiting food trucks and local restaurants!No Label Brewery will also have their famous BEER GARDEN – open ALL DAY for everyone to enjoy! Please look for our Historic Downtown Katy Shopping & Dining Guide pdf document on our website soon! Oct market graciously hosted by The Limited Edition Art and Antiques.